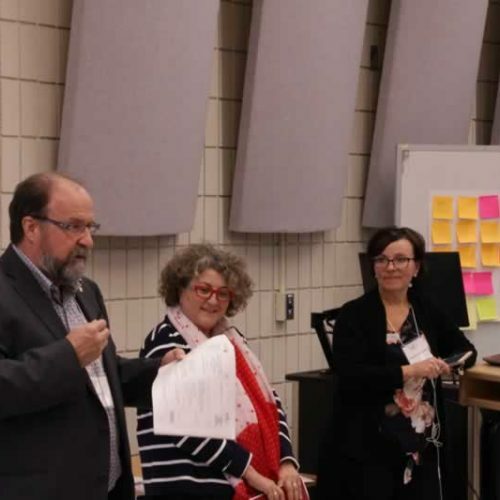 In this edition of The Connection: a new Healthy Start partnership, the future of Healthy Start in New Brunswick, staff wellness in southwest Saskatchewan, process evaluation, and more! Welcome to the first edition of The Connection | Connexions. 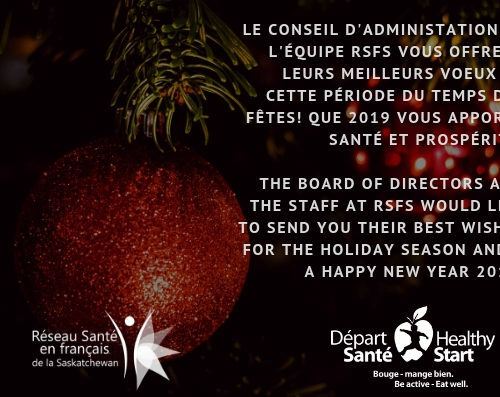 This is Healthy Start/Départ Santé’s vehicle to communicate with partners, collaborators and stakeholders. It will be a twice annual publication highlighting new people, videos, and materials from HSDS, as well as keeping everyone informed with what is happening in Saskatchewan and New Brunswick with evaluation and outreach. Healthy Start is beneficial for everyone, not just ECE’s.